Question 4. Which of the Expression to find the Force is correct ? Question 5. Inertia of a body is quantitative measure of its. Question 15. The object shown below moves with constant velocity. 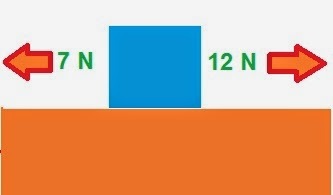 Two forces are acting on the object.